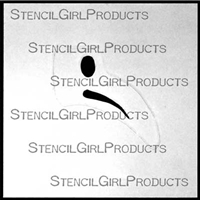 It isn't very often that we have a Sunday release at StencilGirl! 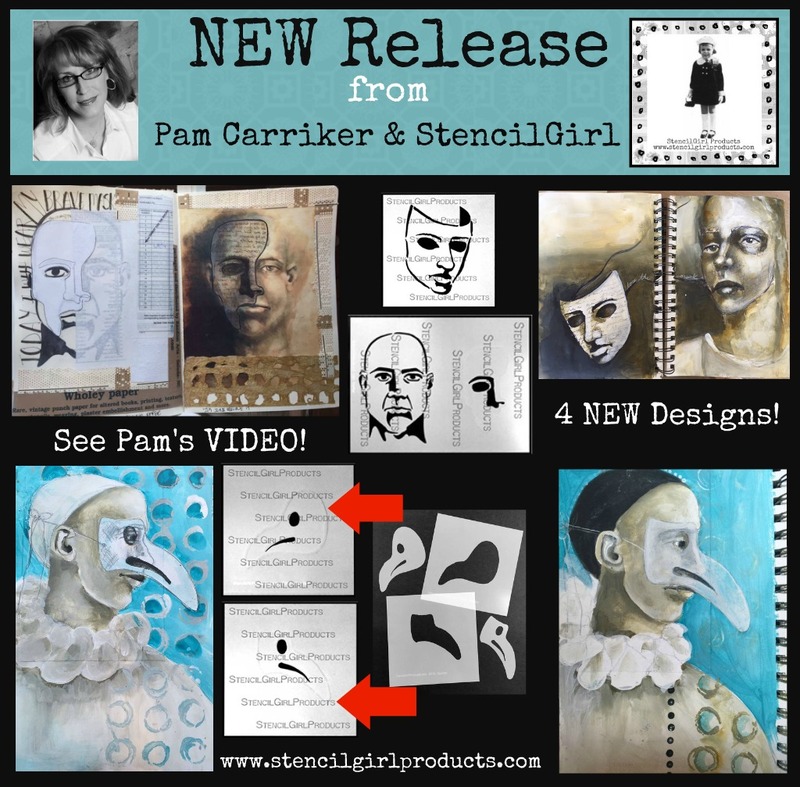 Today we not only have a release from StencilGirl Artist Pam Carriker, she is here with a video and tutorial for you!!!!! 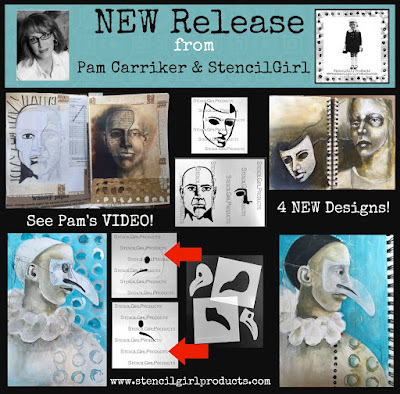 First watch Pam's video where she will tell you the story and inspiration behind her FOUR new designs and then we will take a closer look at the stencils. 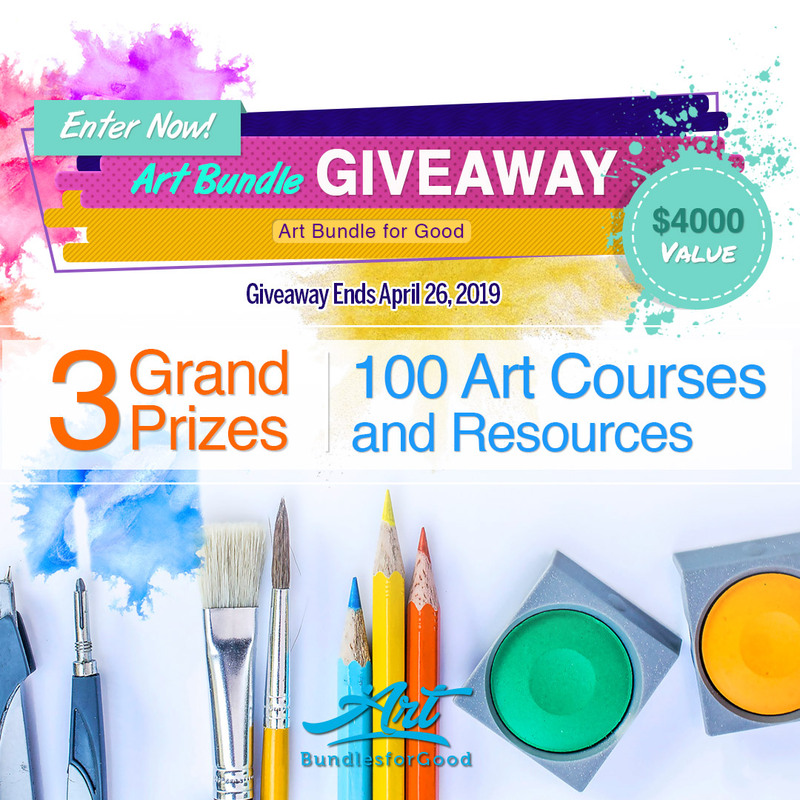 Ready to take a closer look at those stencils?? Pam's post is down below. Here is Pam to with a tutorial for you! 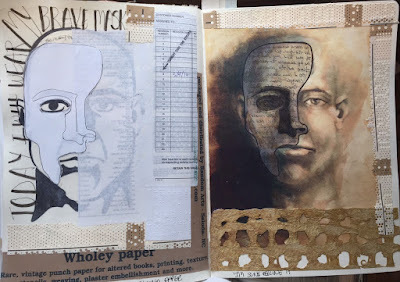 After you are done make sure you stop by Pam's Blog, she has another tutorial for you! 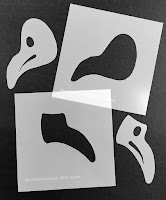 I'd like to share with you the evolution of a journal page using one of the 'Doctor of the Plague' stencils and mask sets. 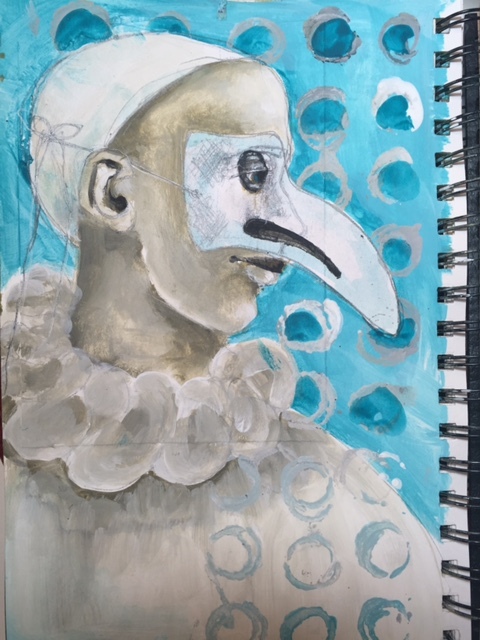 To start this journal spread off, I used copies of one of my sketches (sized to fit the stencil) and adhered them to the background. 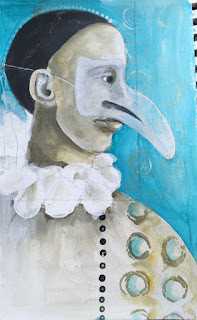 For fun I put one of them upside down as I have a clown type image in mind. 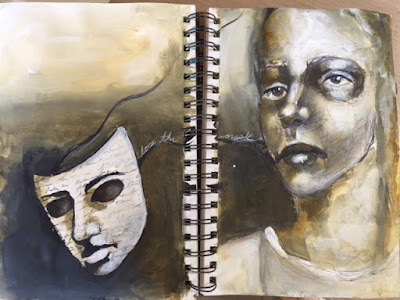 Don't draw faces? Why not try using copies of photos of yourself instead? You could print them in black and white and get a really cool effect. 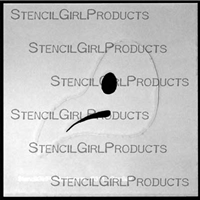 Place the stencil over the face and get it into position. The nice thing about stencils is that you can see where to place them! Pounce some diluted white acrylic paint through the stencil. I like to dilute it a bit so you can still see the face underneath. Note: these would also be great for a face that didn't turn out so well, you could actually cover up part of it. Next place the stencils mask over the part you just painted and pounce some black paint through the eye and nose openings. You can also use a pencil or pen to trace around them for nice crisp edges. 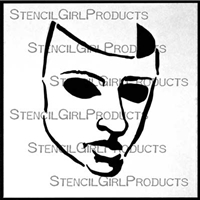 Now you can paint the face around the stencil if you wish. If you used a photo you may want to leave it as is or you can do a paint over. Continue painting in the clothing and background as desired. 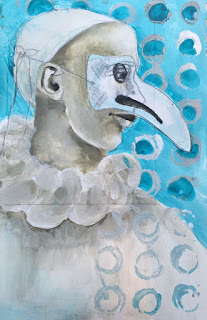 Use a background type stencil (here I used Inky Circles) and with a baby wipe remove paint through it to add some design and you can also pounce paint through it in places to get a a cool effect. Here's the image of the finished page. I hope you'll find these new stencils useful in adding imagery to your art! 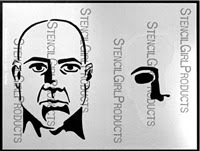 See all Pam's new stencils on our WEBSITE.